Batter up! We knocked this food truck wrap for Home Plate out of the park. With this wrap we kept it simple clean and bold. 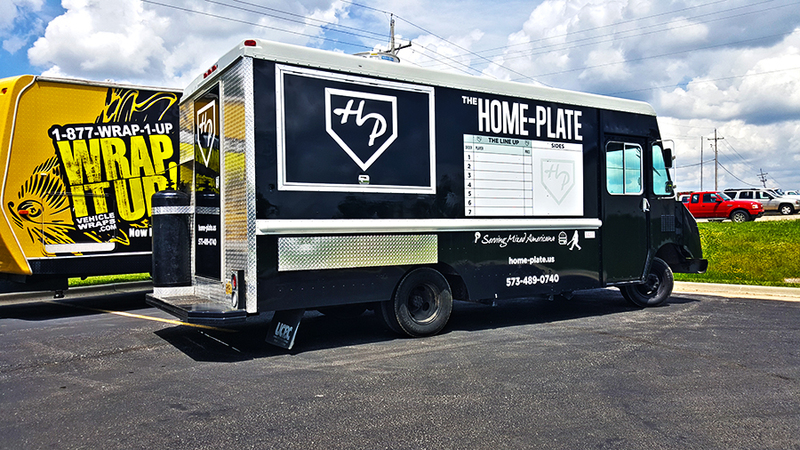 Home plate will be pulling up to a park near you serving up all of the fan favorites. Thanks Home Plate!